Diadem Books are a Scottish author solutions company based in Fife, Scotland, and run by Charles Muller, a South African born academic and former hotelier. An author in his own right, he founded Diadem Books in 1997 and for many years used iUniverse’s print on demand service to issue Diadem’s published books. Diadem became a sister company of Spiderwize in 2010 (reviewed here). 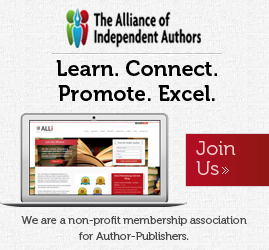 “Diadem Books was founded in 1997 by Charles Muller, who is Editor-in-Chief and Proprietor of Diadem Books. Since then well over 200 books have been published and given worldwide exposure through Diadem Books in association with the US company that launched Writers Club Press. The unique feature of Diadem Books is that the basic fee includes unlimited editing, regardless of the amount of editing required. The Diadem main webpage has improved in the past year, but for some unfathomable reason, the previous links to books have been removed, and now, it is entirely author service driven. Diadem are straight and proclaim their all inclusive publishing and editing service of £899. Their claim, above their rivals, is the input they give on editing, something which should be high on every self-publishing author’s wish list. My suggestion to any author considering using Diadem’s service would be to order randomly one book from their recently catalogue and read it carefully for typo’s and general errors of editing. This is a grand claim by any company offering a service to self-publishing authors, but the proof will be in the reading. Diadem offer two distinct approaches to self-publishing; their format and publish package (£399), and their edit and publish package (£899). Their editing service is also offered as a stand-alone service (£499) as well. 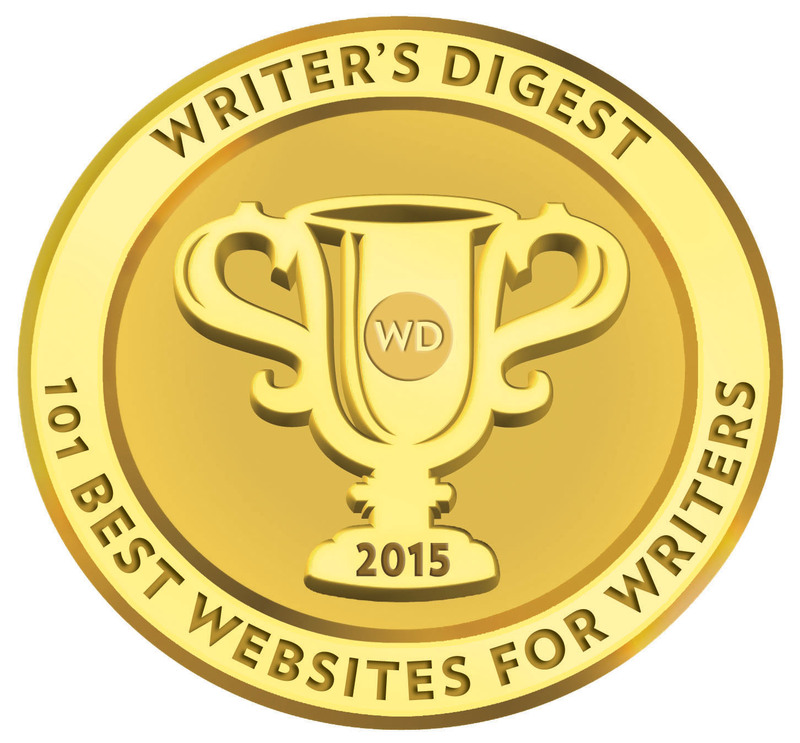 • Diadem will provide editorial help and make revisions as far as possible, regardless of the length of the book. • Diadem will publish your book. • Diadem will incur any publication or production costs. • Diadem will undertake the proofreading and cover design. • Diadem will place your book in all major on-line bookstores such as Amazon and Barnes & Noble. • You will receive five (5) free copies of your book. • Apart from the paperback edition, an e-book version will be produced. • Your book will be displayed on the Diadem Books website. • Your book will have its own ISBN number and bar-code. • You will retain copyright, in your name. • Royalty payments to the author will be a generous 20% of the retail price. Royalty payments to the author are usually 10% to 20% of the retail price. After the book’s proof stage we will send you some examples and guidance notes of what we think the best retail, wholesale and author royalties percentage (amount you earn per book) should be for your book. But the final decision is the author’s, so if you wish to change the amount you will earn per book, then this is fine. Diadem offer pretty poor discounts to authors when they purchase their own books. What are the bulk discounts for author copies? 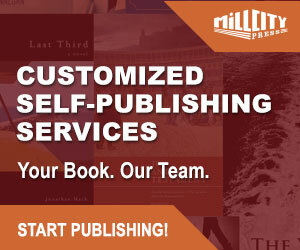 Most of the offered details of their services are pretty much standard for a self-publishing service. The ISBN is Diadem’s own registered one and the contract is non-exclusive. However, the royalties, based on retail price, at 10 to 20% are nothing spectacular, but at least Diadem are straight and do not engage in the usual complicated maths which seem to deliberately set out to befuddled authors on what their true profits are going to be. Do bear in mind that a traditional contract from a major publisher will provide, usually 6 to 10% on paperback sales – the 20% offered by Diadem is not a guaranteed profit percentage. Note the phrase ‘up to 20%’. This above package is for standard on line distribution and for paperback publication and ebook, with an additional option of hardback for £199. Diadem do not specify who does their digital printing, but with author copies available at ‘up to’ 45% discount, meaning the discount is dependent on the amount of copies an author is prepared to purchase. This would suggest the author is paying above the print costs as they do not specify how the overall retail price is reached. Published books through Diadem will also have their own webpage for one year, and may, for a fee of £40, add additionally published books elsewhere. Overall, Diadem Books offer a basic publishing deal for self-publishing authors – not the most competitive, but reasonable, without any bells, whistles or dancing girls. Their recent changes in 2010 allow authors to submit completely edited manuscripts for just formatting and publishing at £399, but ultimately, authors would be better going with Createspace, Authorsonline or direct to Lightning Source if they have the skills to deliver print ready files. For authors who are concerned about the edited quality of their book, and Diadem can deliver on what they say on screening a book for errors – then Diadem’s publish and edit package may prove ideal. I am not convinced Diadem have actually made a step forward in the past year – a case maybe of two steps forward and two steps back. The best think they could do is become more book centric, particularly in regards to their website. I would like to see their book news page becoming their home page. That might be a great starting point for Diadem.